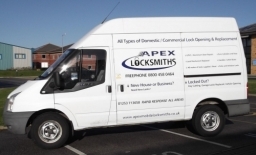 Welcome We provide a professional lock installation door opening lock repair or lock replacement service for all types of doors and windows including garages domestic roller-shutters and fire escapes. Damaged and faulty locks can be opened repaired or replaced on site. As professional locksmiths we look to repair your lock where possible rather than replace keeping any potentially costly damage to the surrounding door to a minimum. 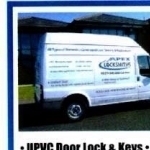 Services We can attend locks of all variety, from UPVC to Car Doors. 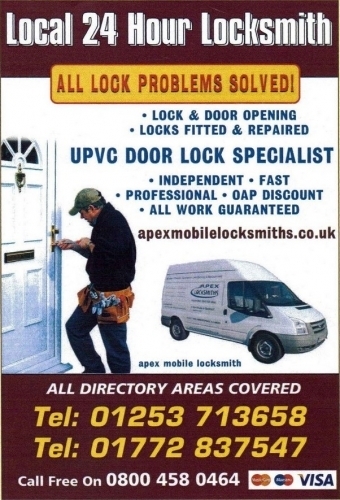 If your locked out or need a new lock. 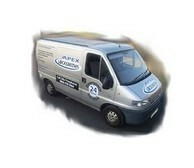 We cover all of the Northwest, including Blackpool and Fylde and will often be with you in the hour. 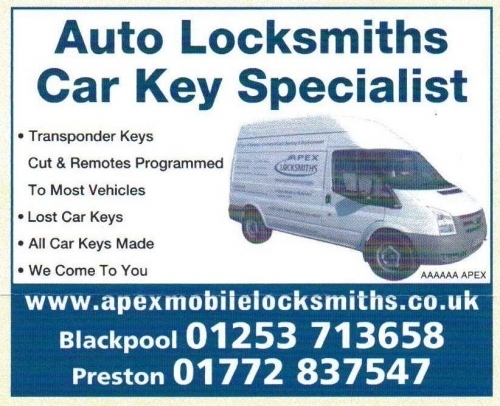 There are no call out charges and we are generally the cheapest Locksmith offering the best service. If you have a damaged or faulty cylinder rim lock (Yale lock) we can repair or replace your lock. 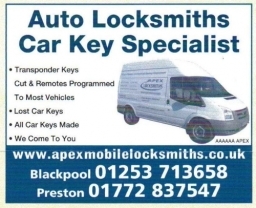 We aim to repair rather than replace your lock to keep the cost to a minimum where we can. 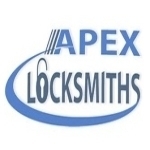 If your lock is damaged beyond repair we will replace the barrel of the lock which is less expensive than replacing the whole lock unit including the lock casing. If you have a damaged or faulty UPVC door lock it is important to try the doors locking mechanism when the door is in the open position; if the doors bolts slide into the locked position when the door is open the door may just need re-aligning. If the mechanism, sometimes known as a multi point lock or MPL, fails the door will need to be opened by our Locksmith and in most cases the mechanism will have to be replaced.